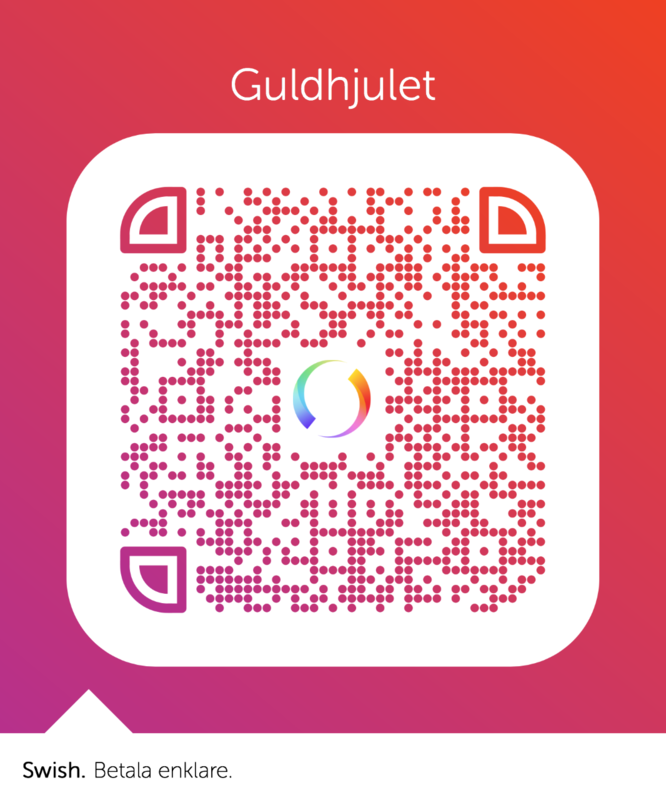 Become a member of Guldhjulet to help make a difference. By being a member of Guldhjulet you take a stand against violence, oppression and discrimination in Sweden. The money Guldhjulet makes through membership fees goes directly to the cause, which is price money for the winner. Of course all of the Guldhjulet members are guaranteed a seat at the price ceremony, being held 2019-01-29. 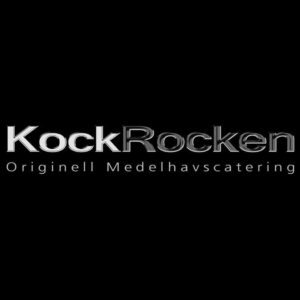 Of course we are very grateful if you want to donate, whether it is 500 kr, more or less. All help is needed in order to reach our goal; a society free from oppression and discrimination. Under the tab “Donations” you find the opportunity to donate any amount of money.